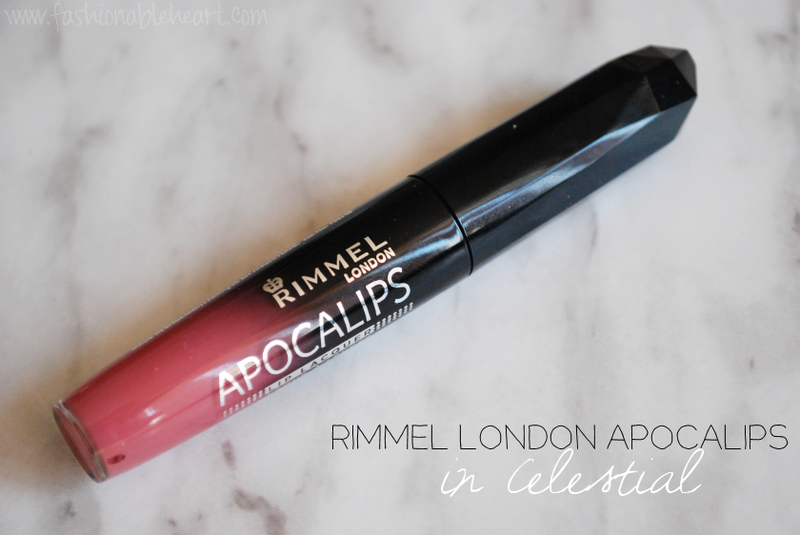 Rimmel London's Apocalips (Show Off in the States) have yet to let me down. Actually, Rimmel London lip products in general have not let me down. I think they are among the best offered in drugstores. This is my second Apocalips and it won't be my last. I'm hooked! You can see my swatches of Apocalips in Nova here. I love how opaque these are. If I were to nitpick, the thing I would change is the dip in the wand. I don't think it is needed. 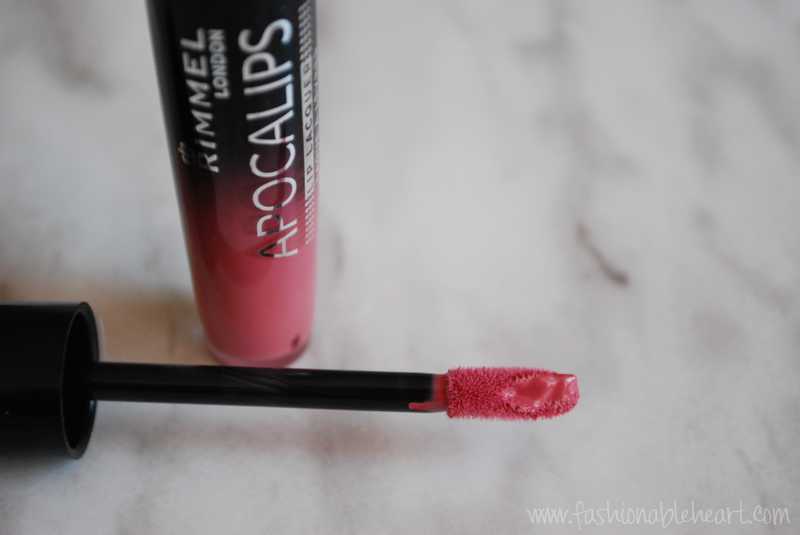 I love that these do not settle into any lines on my lips or accentuate any dryness. As second nature, I always apply a lip balm before application but I think I could get away with not doing that with Apocalips. Do you have a love affair with these? Hate them? I'd love to hear what shades you have. I think Phenomenon or Out of this World might be next on my list! I really love this shade. I got one of these through Influenster a while back but it was a really weird color - can't remember the shade name, but it had sort of a gold finish?! Too bizarre. I really need to try some in more normal shades, lol.